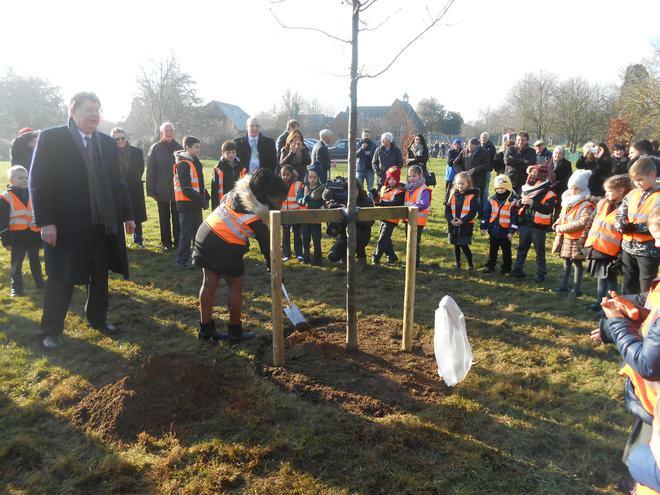 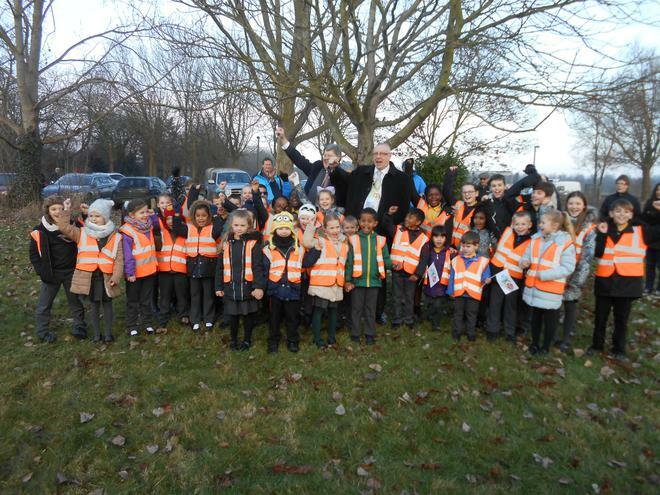 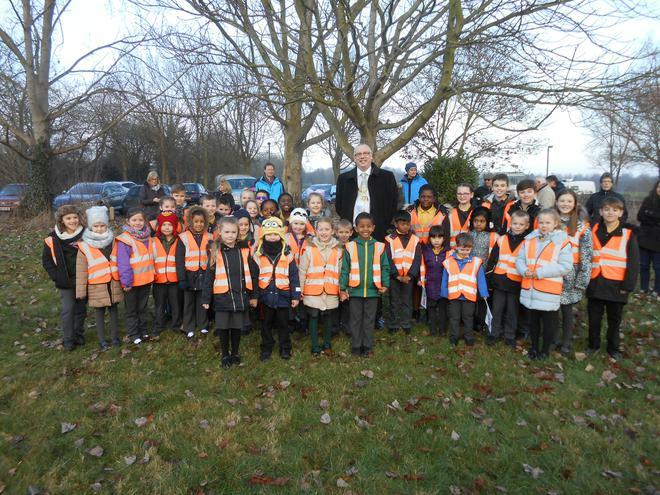 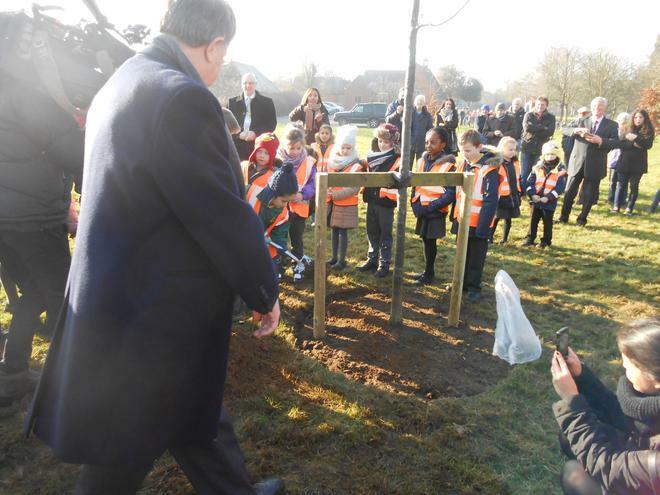 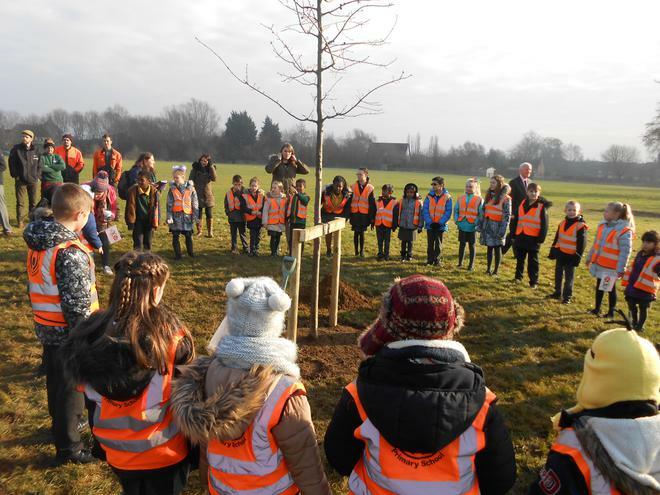 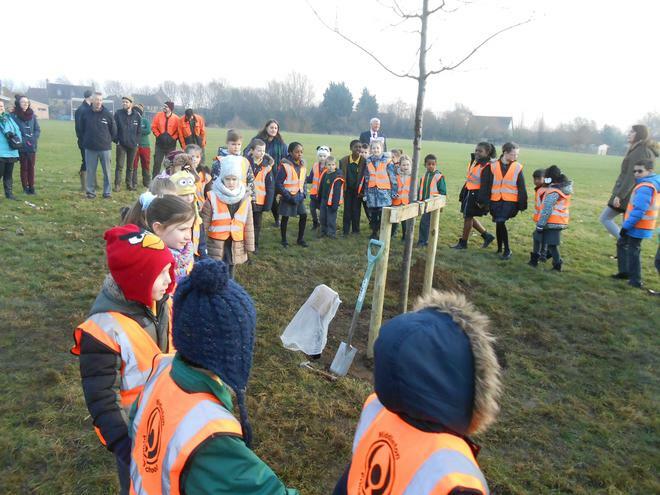 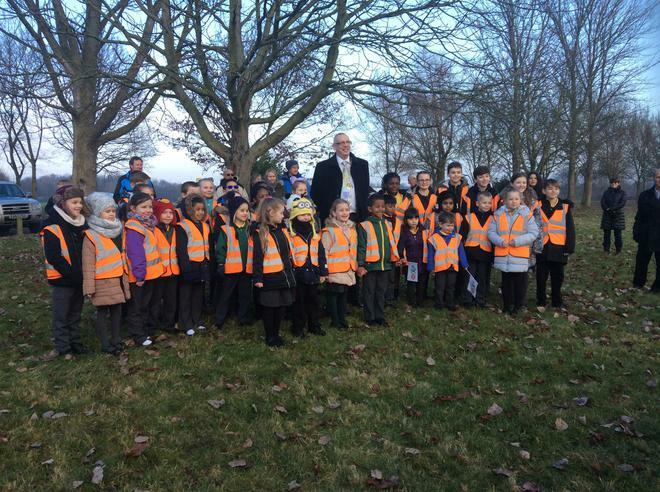 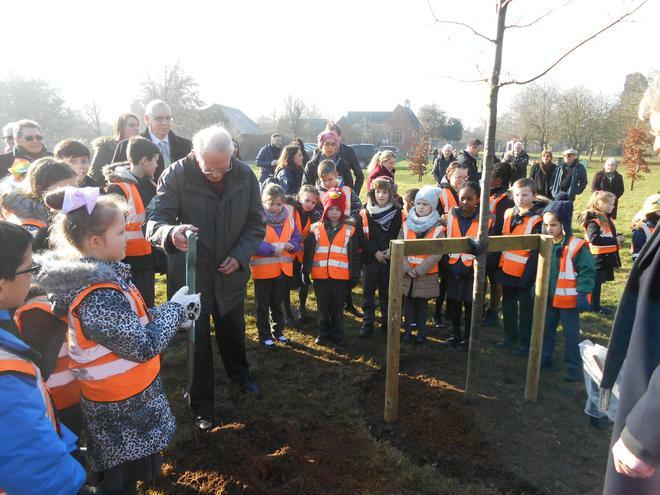 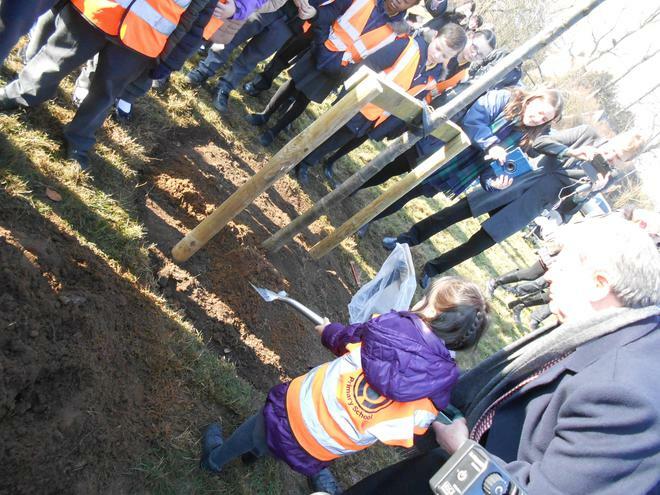 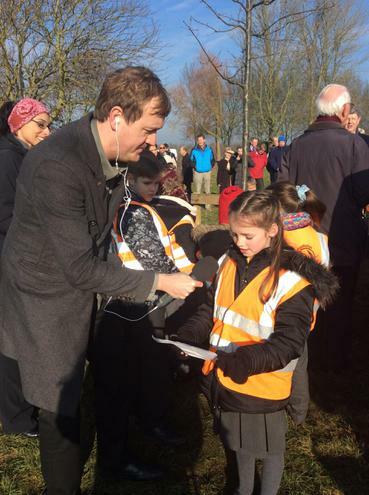 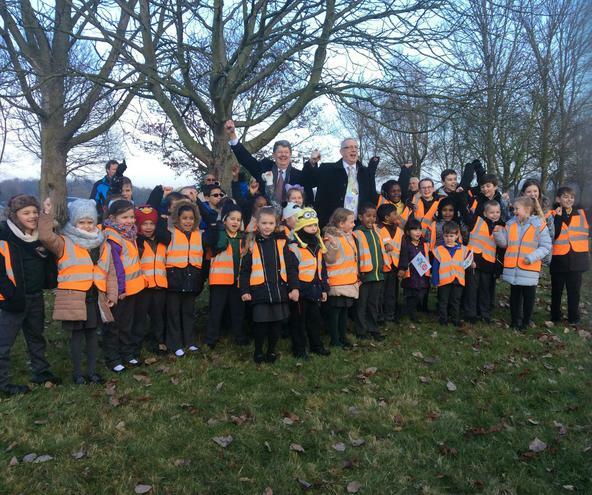 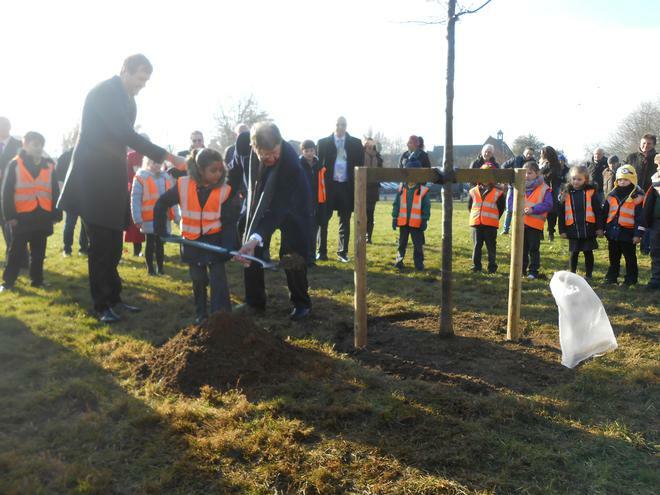 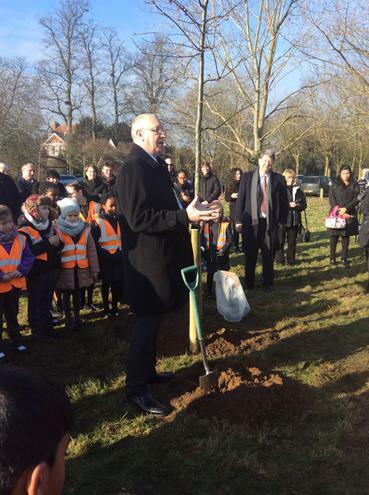 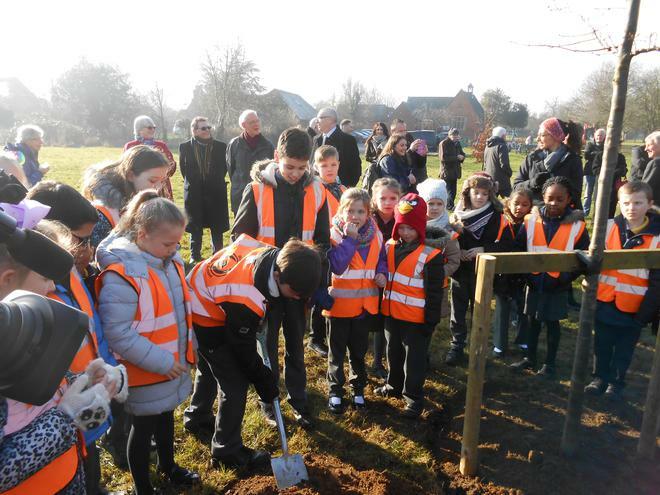 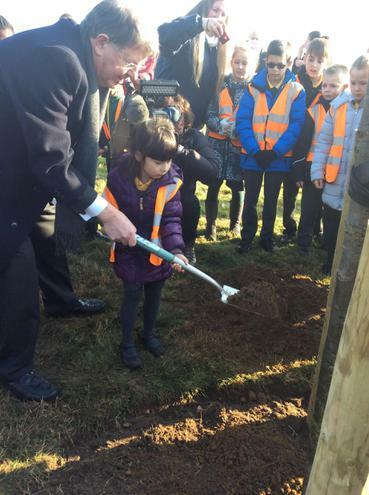 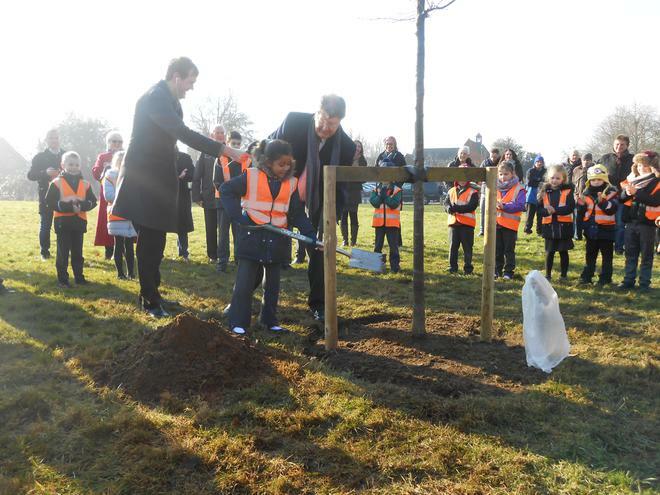 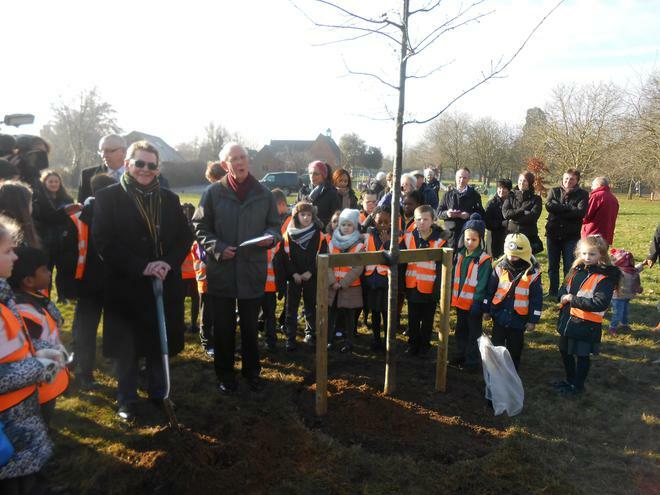 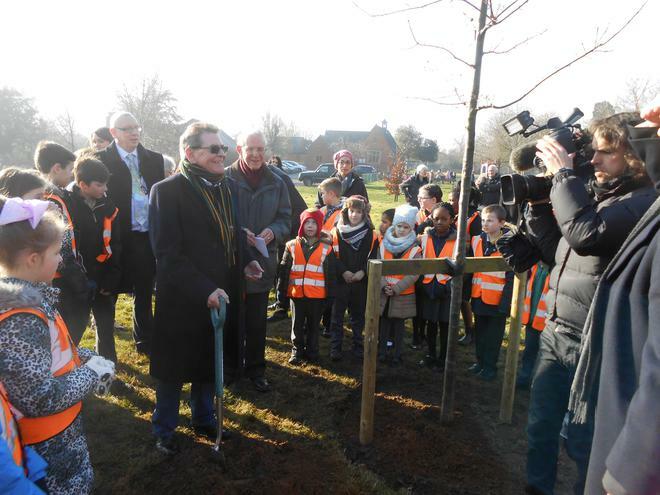 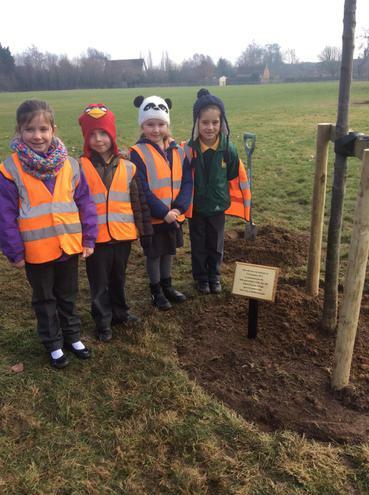 Our School Council children attended a tree planting ceremony at Milton Keynes Village to mark the MK50 celebrations. 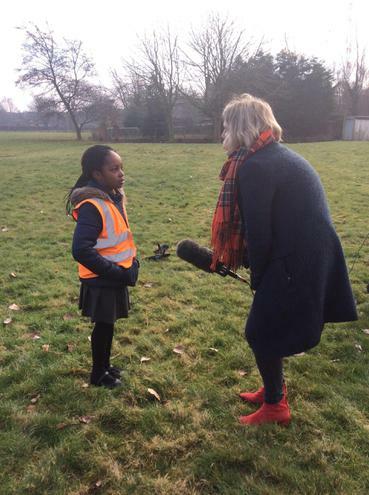 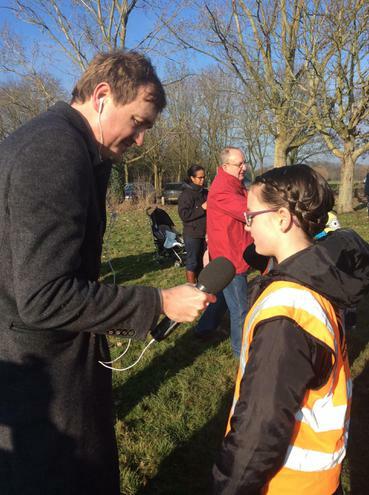 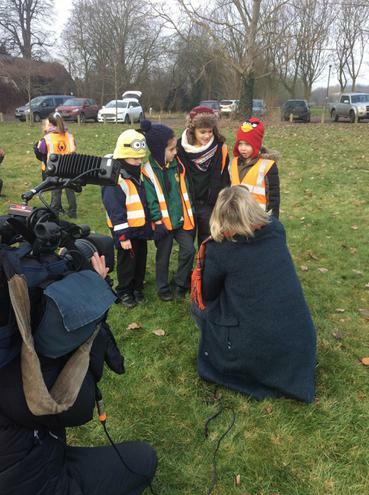 Please see the links below to see some of our children in the local news, along with photos from the event. 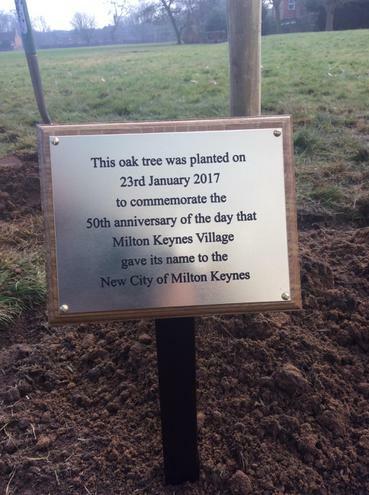 http://www.itv.com/news/anglia/update/2017-01-24/itv-news-anglia-special-programme-to-mark-milton-keynes-at-50/ You need to scroll down to the video and click play. 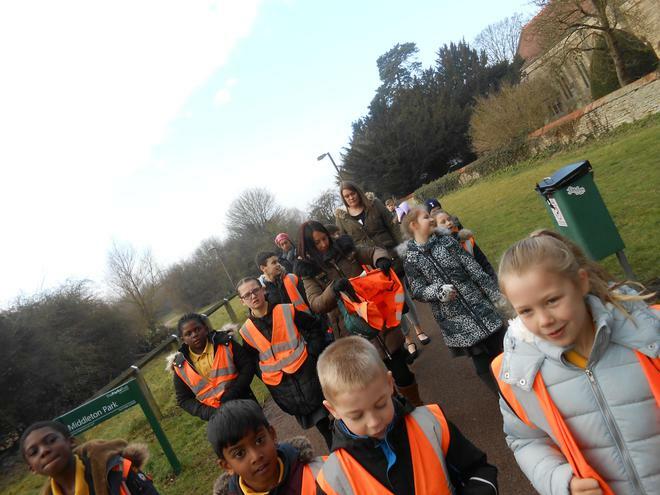 It is a very long clip but we are on first after 1 minute 5 seconds, then again after 3 minutes 5 seconds and again after 6 minutes 10 seconds.